LatestSatNav express shipping services offer a range of delivery choices, NEXT DAY DELIVERY of your new sat nav disc updates for those in less of a rush. Audi RNS-E (Navigation Plus) system for UK and Europe 2015. (See photo to identify correct navigation system). Please check compatibility your sat nav (navigation) before ordering. Compared to the previous model, the updated Audi RNS-E Navigation Plus DVD-based navigation system loads maps quicker due to a new faster processor. The higher resolution screen show greater map detail and improved graphics. It supports SD/MMC/SDHC cards with capacities of up to 32 GB. With the faster processor, route calculations and re-routes due to prevailing traffic conditions are made quicker. One of the biggest advantages is the compatibility with Audi’s AMI (Audi Music Interface) showing song titles, artists, albums, playlists info from an attached Apple™ iPod on the main screen. This ability brings it in line with the integrated MMI systems as found in the model ranges above. 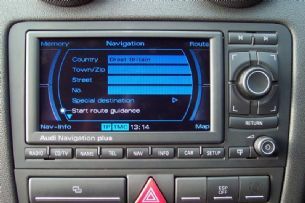 If you not sure which sat nav (navigation) disc you need, please contact us. GREAT PRODUCT.WORKS WELL AND DESPITE WHAT LOCAL DEALERS WOULD HAVE YOU BELIEVE DIDN'T FRY ANYTHING! A fantastic service, ordered DVD on Monday & received it on the following morning! Software loaded in 5 mins and my Sat Nav up to date! Just brilliant, Many Thanks. Only received 5 digit pc on my AudiA6, Now fully operating speed awareness and 7 digit pc, Like to thank Brian for his patience and quick service. would highly recommend to any potential customer. Chris. 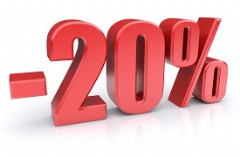 Outstanding product, quick delivery and communication was superb. I emailed Brian asking for a refund as I ordered the wrong item however, he was brilliant and sent out the correct disc free of charge. Just shows the level of professionalism from this company. I strongly recommend and will definitely use again in the future. Have a question about sat nav updates? We can help. We offer a full 12 months replacement warranty, so if your disc is fail within this time for any reason we will replace it for FREE. 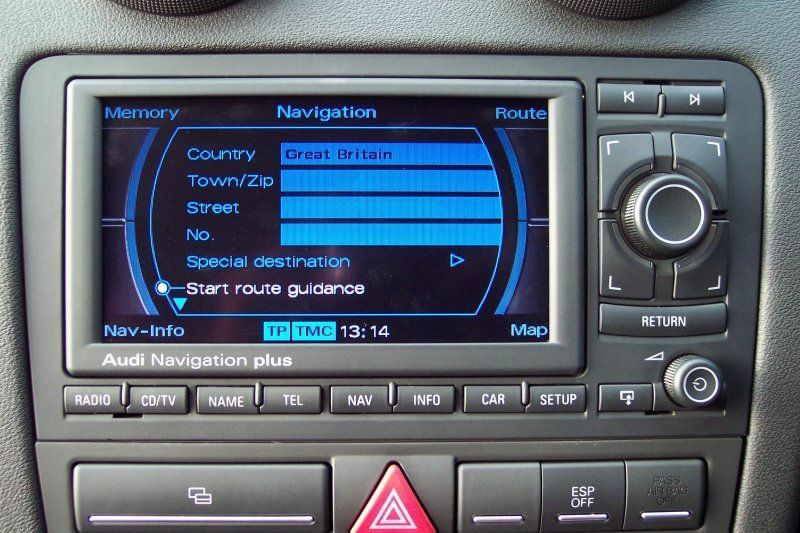 Latest sat nav map updates are distributed via DVD and SD card. Map updates come with clear instructions, making it easy for vehicle owners to install on their own. Each map update offered by LatestSatNav is has been tested to ensure full compliance with vehicle manufacturer requirements and standards. While fresh sat nav data is essential to optimising routes and arrival times, many sat nav map updates include new features that further enhance your navigation experience.